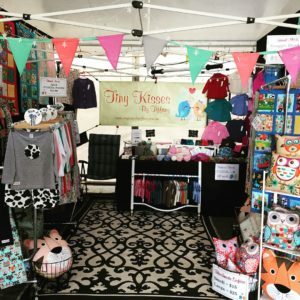 Tiffany Vahland is the Owner, Designer & Creator of Tiny Kisses by Tiffany. 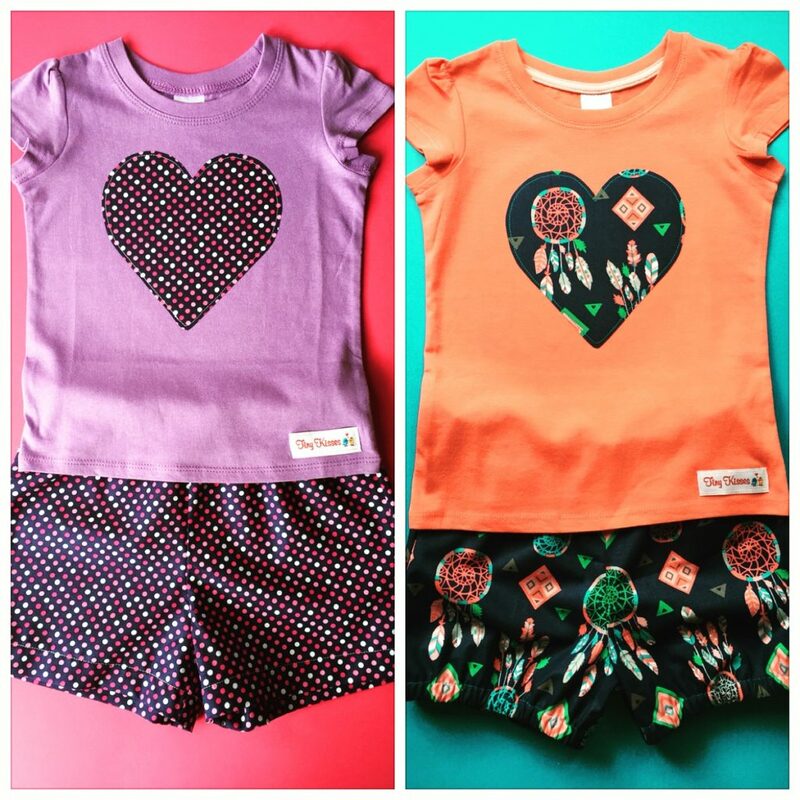 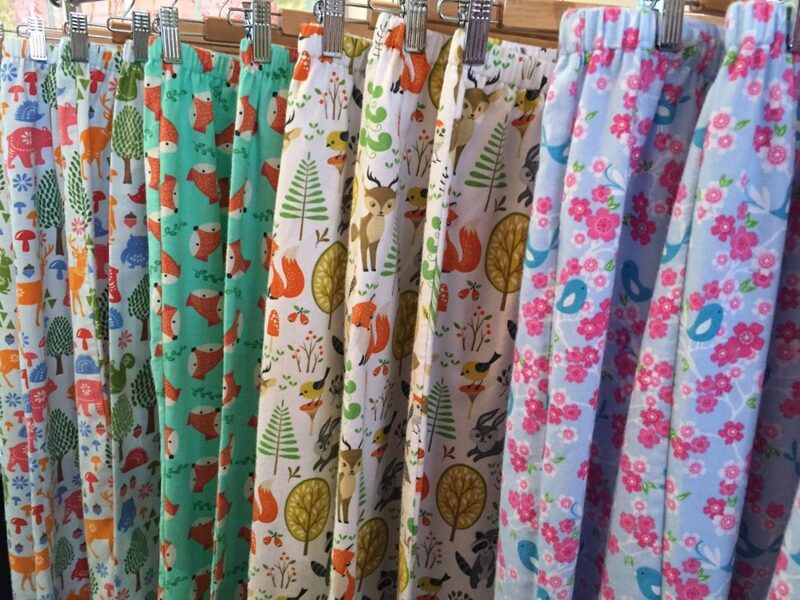 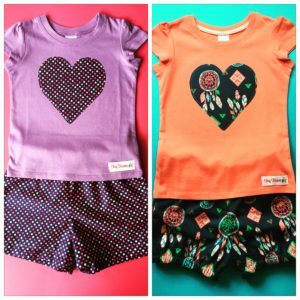 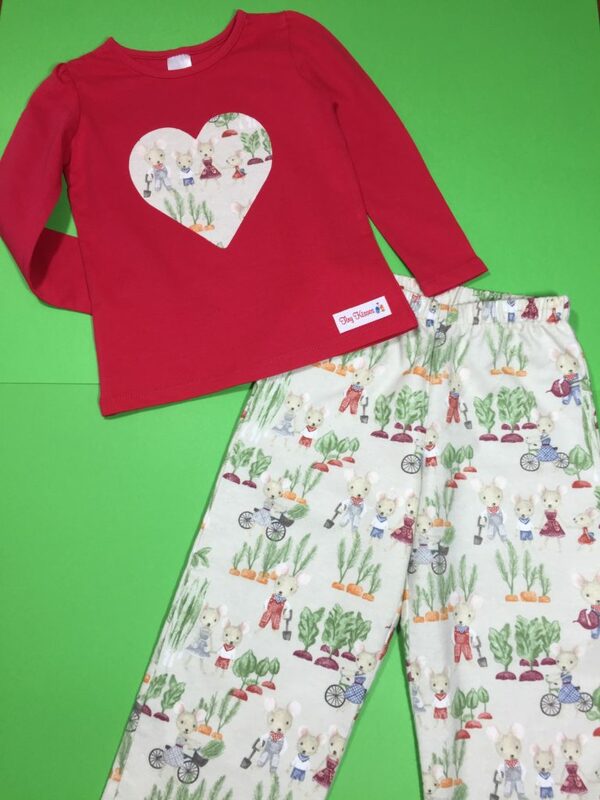 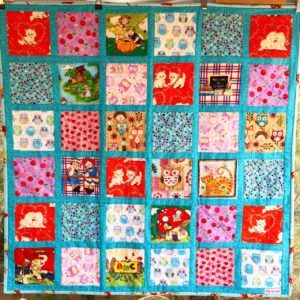 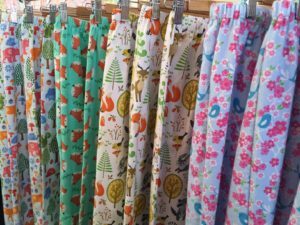 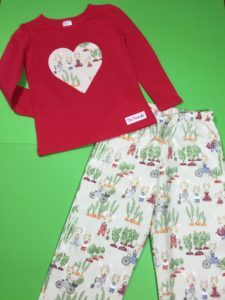 A modern take on vintage inspiration… Tiny Kisses by Tiffany specialises in sleepwear & quilts, all handmade with love locally in Geelong, using fun & colourful designs that will make you smile! 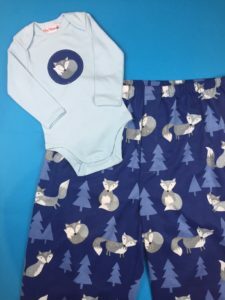 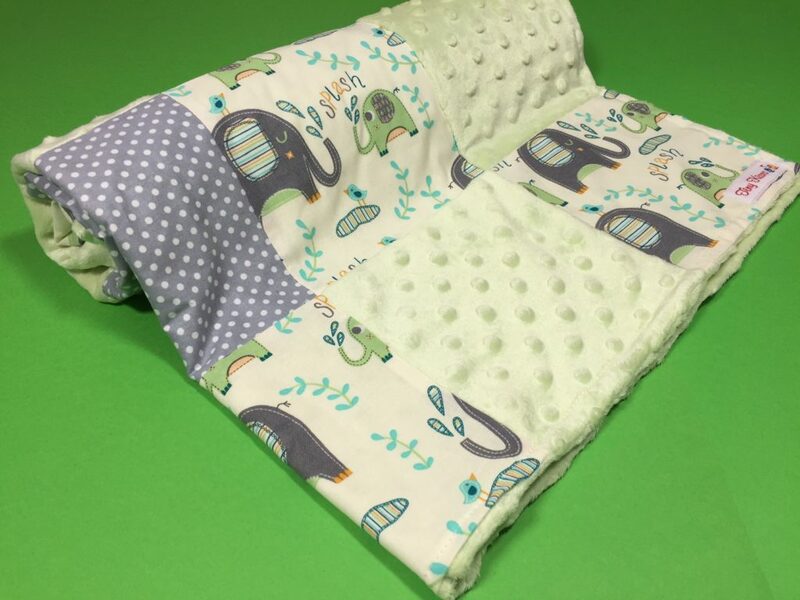 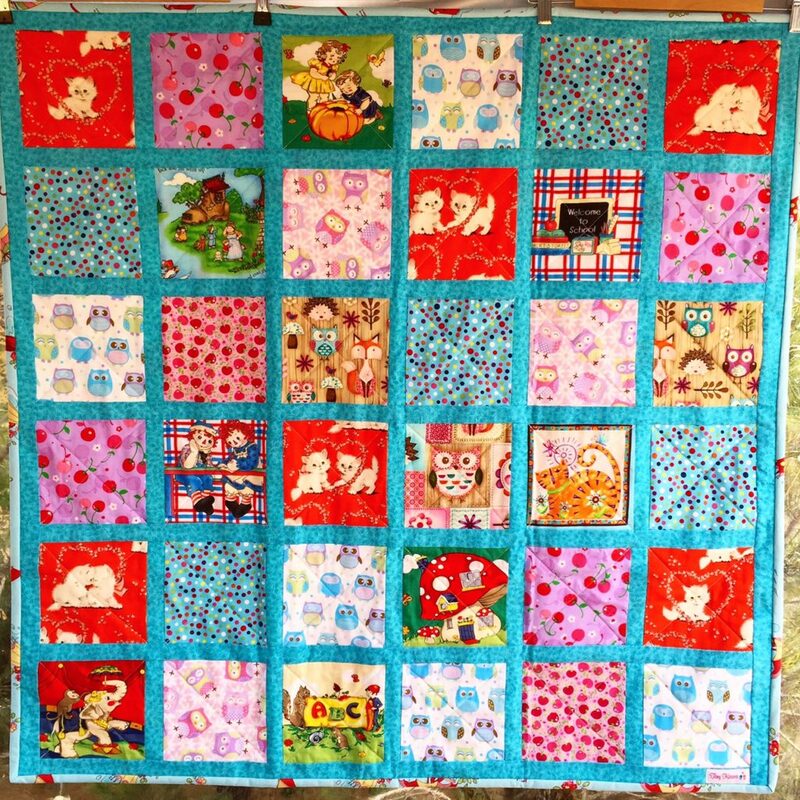 Our current range includes baby quilts, sensory snuggle blankets, knitted baby wear, and sleepwear for the whole family.